Kelley Watt: In Solidarity with Alex Jones–Nobody Knows Who Cleaned Up the Blood at Sandy Hook–Could It Be There Was No Blood to Clean Up? Kelley Watt: In Solidarity with Alex Jones – Nobody Knows Who Cleaned Up the Blood at Sandy Hook–Could It Be There Was No Blood to Clean Up? For the past 26 years I have owned and operated my own domestic and commercial cleaning service in Tulsa, Oklahoma. As a consequence, I know that, in order to clean up bio-hazards, one must be licensed to do so. 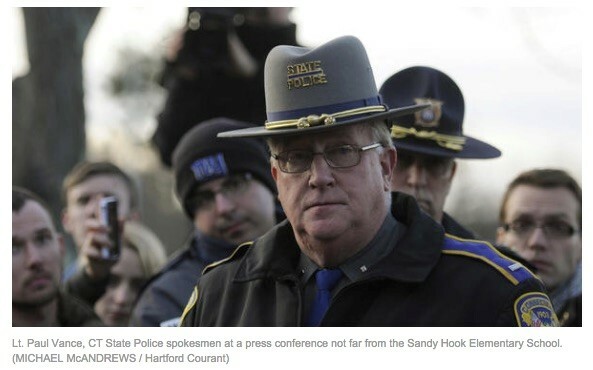 Because we were told 26 people had been shot to death inside Sandy Hook Elementary School on 14 December 2012, it would have been appropriate for the State Police of Connecticut, or the FBI or someone else in authority to call for a bio-hazard waste clean-up. Companies like Aftermath dispatch highly trained and licensed experts to clean up blood splatter, urine, feces and tissue from crime scenes. Curious as to which company received the contract to clean up this crime scene inside that school on that freezingly cold day, I decided to find out. The first phone call I placed was to the Connecticut offices of the Environmental Protection Agency. When I asked the proper personnel who received the contract to clean up the blood I was put on hold and given to three people all of whom had no answer, so I was told to call the Major Crime Squad of Western Connecticut. They had no clue but directed me to Lt. Paul Vance of the Connecticut State Police, who had been present at the scene and appeared to be in control. When I asked Lt. Vance “Who got the contract to clean up the blood at Sandy Hook on December 14th?” His answer was brief. He replied, “What blood?” I explained, “26 people died, sir, inside that school the other day, THAT BLOOD! He responded, “Are you a conspiracy theorist? I stepped over dead babies”, to which I sternly replied, “No, you did not, sir!” When three state agencies can’t get their phony act together to give tax-paying citizens a simple answer to their question, we are in BIG TROUBLE. I then turned my direction to the Sandy Hook Fire Department and placed another call asking serious questions about the kids being taken to the Firehouse the day of the event. I was immediately put on speaker phone and asked if I was a racist and did I vote for Obama, which had absolutely nothing with my call. Mr. President, I called every single news outlet, paper, radio and television and every single reporter I questioned hung up on me, sometimes in mid-sentence the second I said “Sandy Hook”. And this was before you emphasized the concept of FAKE NEWS. The unprofessional behavior of every single person comprising the media in Connecticut that I tried speaking with spoke volumes that the media of fake news was used to spread the false narrative in order to promote the left’s aggressive, gun control agenda. I voted for you, President Trump, and so did all my family and friends. We urge you to call these perpetrators out and bring them to justice in order to MAKE AMERICA GREAT AGAIN! Reference: “Are Sandy Hook Skeptics Delusional with ‘Twisted Minds’?”, in Jim Fetzer and Mike Palecek, eds., Nobody Died at Sandy Hook: It was a FEMA Drill to Promote Gun Control (Moon Rock Books, 2015). 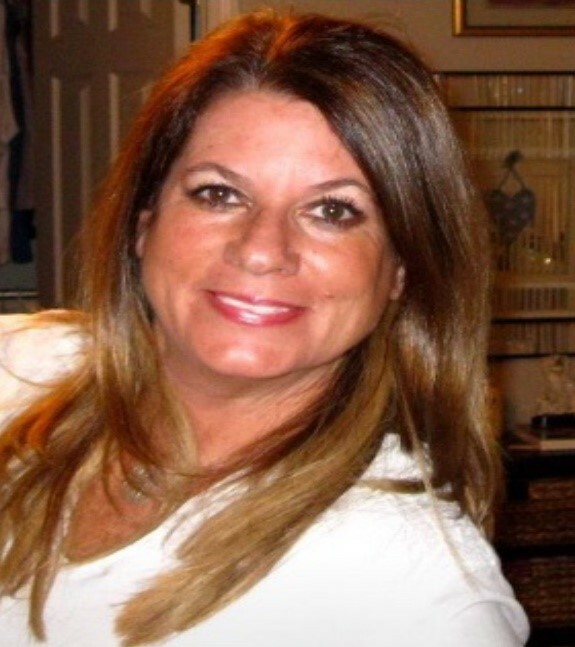 Kelley Watt has owned and operated MAID IN THE USA, INC. a commercial/ residential cleaning service for 26 years in Tulsa, Oklahoma. A graduate of Oklahoma State University. Kelley became a political skeptic after she witnessed the contrived spectacle of Sandy Hook and began her study of various false flag episodes. She was the first to notice the resemblance between “Noah Pozner” and Michael Vabner. Kelley was also the first researcher who talked with one of the crisis actors posing as a parent and after several months of conversation and hundreds of hours via the phone, came to the conclusion that he was not being truthful. She asked herself, What parent would spend hours talking to a stranger who, during every conversation stated she did not believe him? Kelley has written op-ed pieces and given many radio interviews about Sandy Hook. "A Good Book Can Bring America To Its Knees." "A Good Book Can Bring American To Its Knees." "Anyone who still believes the alleged Sandy Hook School shooting Dec. 14, 2012 was not a false flag hoax event should turn themselves in to the nearest insane asylum. They are a danger to the rest of the population." You have some VERY shoddy researchers that you endorse, Fetzer. Stephen Sedinsky took a year to complete a report in order to make sure he could cover any falsifying evidence that emerged in the meanwhile. What is more probably: That the event was real but Lt. Vance forgot there was any blood? or That the event was fake and they had to find some way to cover up that they forgot to have it removed?